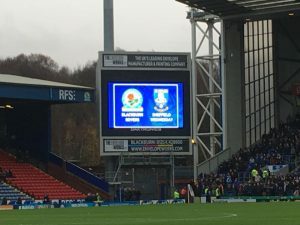 On Saturday the IHM Ellesmere College squad visited Ewood Park, the home of Blackburn Rovers FC as they took on Championship visitors, Sheffield Wednesday. 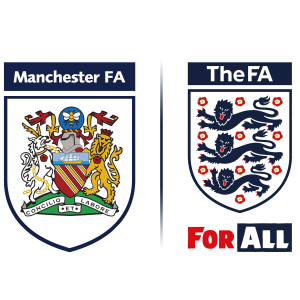 Mid table Rovers are on a good run of results and so their 4-2 victory confirms their promotion ambitions to Premier League status. The match was action packed with a stand out display from veteran player, Danny Graham whose hat trick sealed the deal to bag 3 points to the home side. 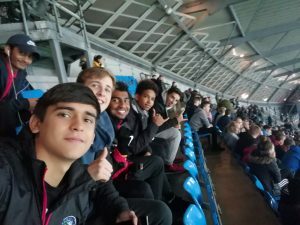 This was a great day out for the Ellesmere College squad and allowed them to take in some top level English football amongst the 15,000 fans present on the day. Ellesmere College is high performing UK boarding school offering full-time education to children aged from 8 to 18 years. 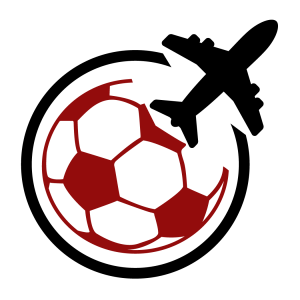 IHM Football Academy runs a full-time professional football academy within the wonderful facilities of the Ellesmere College campus.